PP: In addition to strong oxidants, xylene, tetrahydronaphthalene and decalin, PP flanges can resist almost all organic solvents. 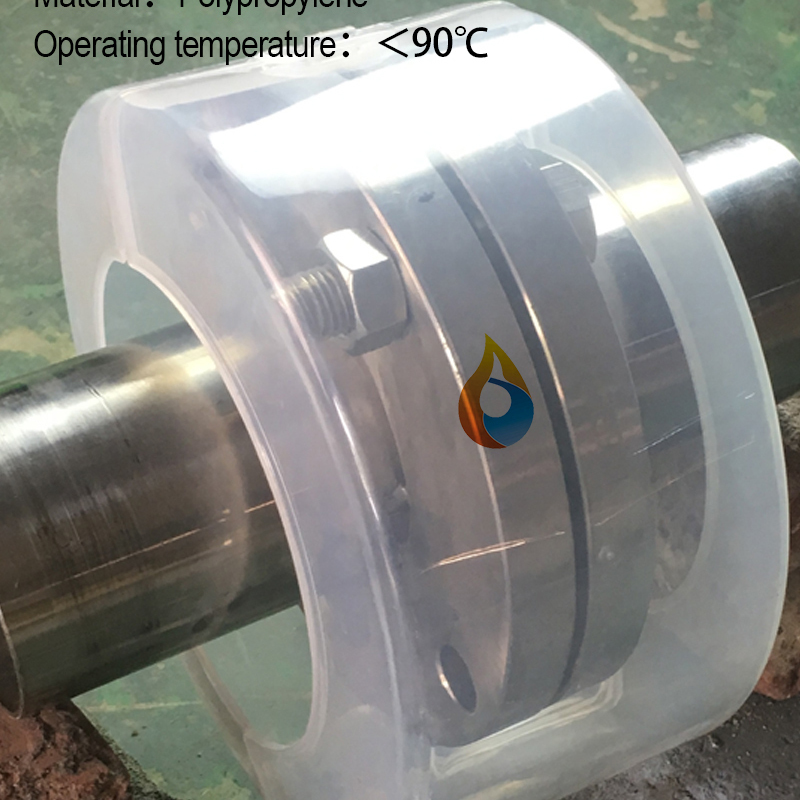 PP flange protection material quality is very high, can withstand -40℃ ~ 90 ℃ temperature, polypropylene is transparent, you can see the flange leakage. The meaning of the design is to prevent personal injury or damage to adjacent equipment accidental leakage and spray from the flange. Looking for ideal Clear PP Safety Flange Shields Manufacturer & supplier ? We have a wide selection at great prices to help you get creative. All the Clear flange Spray Shields are quality guaranteed. We are China Origin Factory of Clear PP Safety Flange. If you have any question, please feel free to contact us.